Tradebit merchants are proud to offer auto service repair manuals for your Land Rover 88 - download your manual now! Beginning in 1949, Land Rover has been known for building high quality cars including the 2009 Land Rover Range Rover Sport Supercharged and the 2004 Freelander TD. Whether you have issues with a 2009 Range Rover Sport or you have a 2004 Freelander, you need a good repair manual to keep it running. 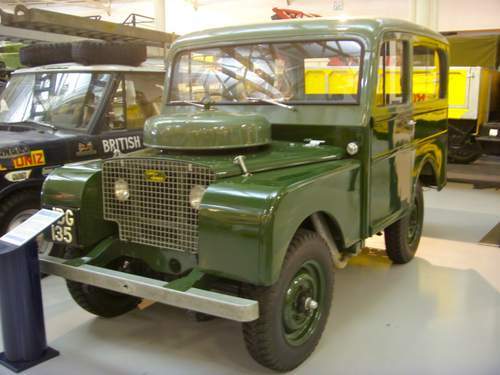 Explore our complete list of Land Rover auto manuals.